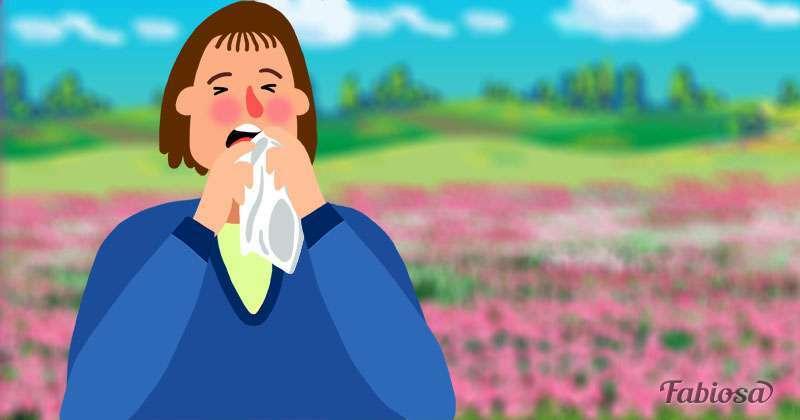 Many people suffer from various allergies. In order not to provoke health deterioration, they try to minimize contact with the irritant. If you know the exact cause of a reaction or time of a year when it may start, it is quite easy to keep your well-being at normal levels. 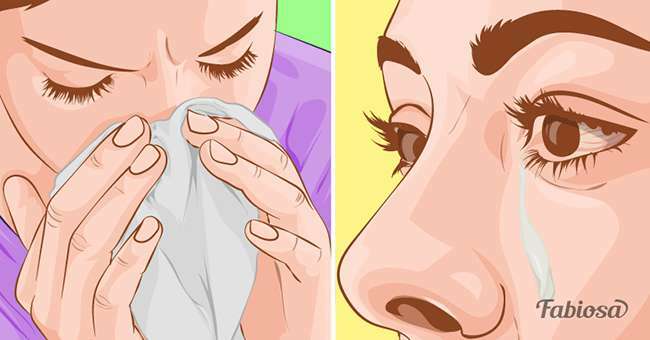 However, you should start becoming concerned about your health if you suffer from a persistently runny nose for unknown reasons. Gregory Phillpotts wasted 5 years wondering about his unusual “disease.” Doctors suggested he had allergies, bronchitis, and pneumonia since his condition was also accompanied by a cough. The lack of improvements made the man return to the hospital, to another doctor, who eventually made the correct diagnosis: the leakage of brain fluid. This condition is quite dangerous since it is characterized by damage to the membrane that protects the spinal cord and brain. These organs are surrounded by a small amount of fluid, which functions as a buffer in case of injury or surgery. Luckily, Mr. Phillpotts’ problem was quickly eliminated. All he needed was a minor operation, during which surgeons closed the hole where the fluid was leaking. The causes of this condition include various injuries, brain or spinal cord hernias, tumors, increased intracranial pressure, and damage after a puncture or similar procedures. READ ALSO: 15-Year-Old Girl With A Severe Allergy To Sesame Died After Eating A Baguette At Heathrow. Who's To Blame For Her Tragic Death? Why couldn’t doctors find the true cause of Greg's health problem for several years? 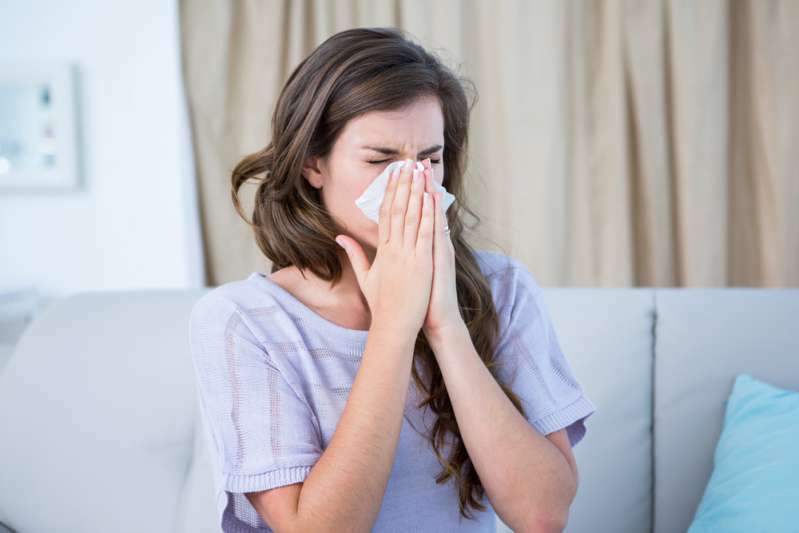 The symptoms can be confused with allergies, for example, to pet hair. If the breakage of the protective membrane occurs in the head area, the outflow can occur through the nose, eyes or ears. 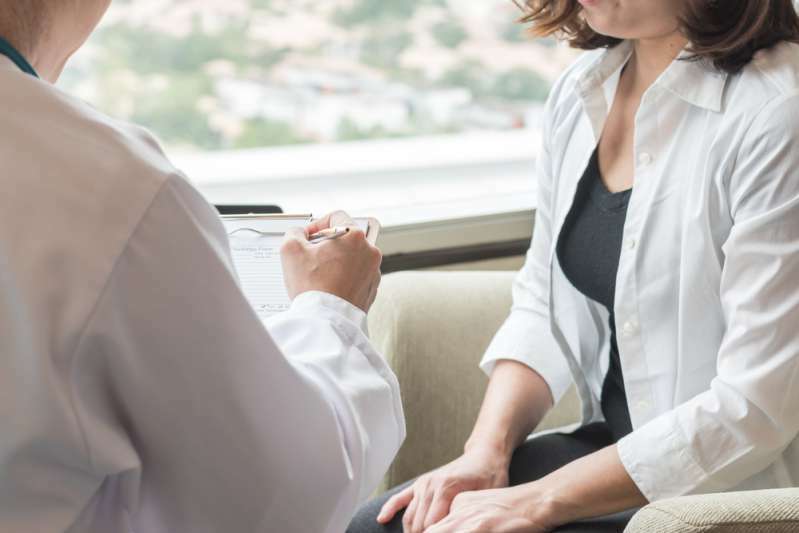 It is usually possible to be diagnosed only a few months after the first examination in the absence of a reaction to different types of treatment. 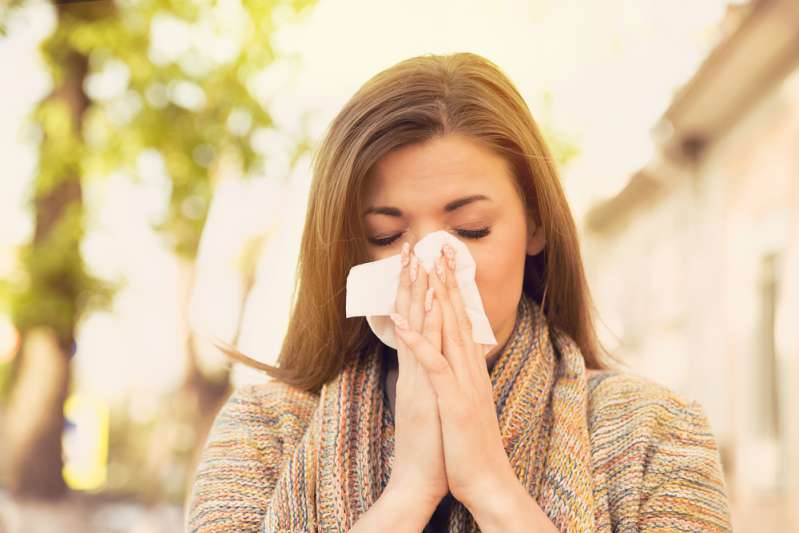 It is especially dangerous if the outflow occurs through the nose, since the risk of infection from the nasal cavity increases, possibly leading to meningitis. In most cases, the treatment quickly yields a positive result. However, there is a high chance for a relapse. If you suffer from allergy symptoms that aren’t influenced by correspondent treatment, ask the supervising doctor for further examination. Take care of your health.